How wonderful. I was born Margaret Mary Stewart, so I know how difficult it is to research a common name. I can only dream of such a wonderful thing like that to happen to me. What a magnificent portrait Mertam Gokalp has created of you in the memory of your great grandfather, a soldier of WWI. It is a memory to treasure. Thanks, Bill. 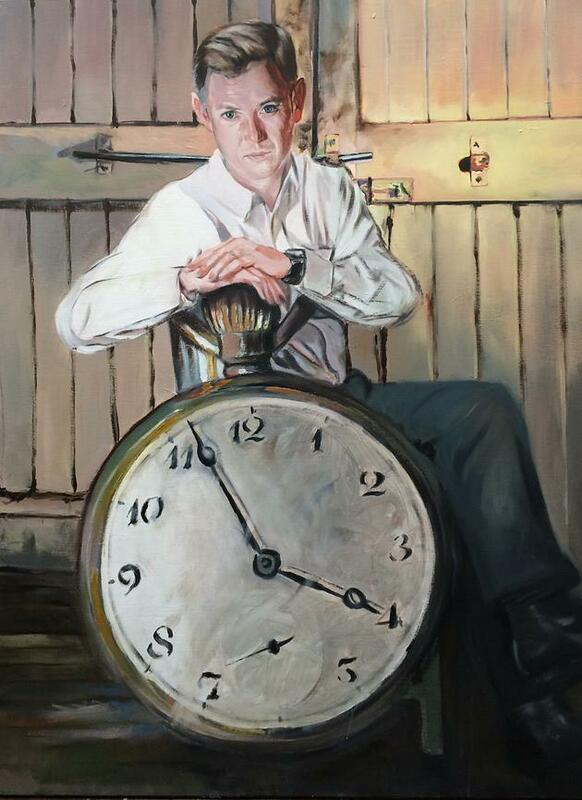 The portrait would not be what it is without your generous sharing of Andy’s fob watch. Also, this blog would have been less complete without your recounting of family stories of Andy’s WW1 experiences. Your support is greatly appreciated. What a wonderful experience for you and a wonderful tribute to your great grandfather. Jump forward another one hundred years – perhaps they will follow on with a descendants of the descendants project.